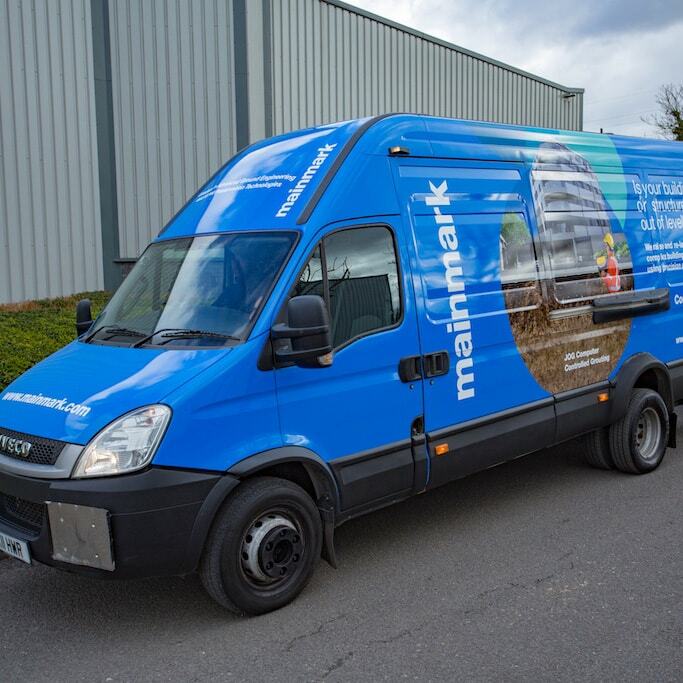 Mainmark Ground Engineering (UK) Ltd is part of the Mainmark group of companies – an award-winning, privately-owned company headquartered in Australia – and services projects throughout the UK and across Europe. Companies of the Mainmark group present creative, effective solutions to many types of ground engineering problems in a wide range of sectors such as residential, industrial, commercial, civil engineering and mining. No single method can provide the solution to every ground engineering problem. Our state-of-the-art proprietary technologies include JOG Computer-Controlled Grouting, Teretek® resin injection solution, Terefil™ advanced void fill solution and Permeation Grouting. As part of post-earthquake remediation in Japan and Christchurch, New Zealand, Mainmark developed specialised expertise in JOG which has since been proven in Australia and the UK for raising large complex structures. More recently Mainmark has developed Teretek® engineered resin solution utilising our proprietary deep-lift methodology. The deep-lift method is unique in that it both raises, re-levels and re-supports structures, and increases ground bearing capacity in the one process. The Mainmark group have over 20 years’ experience spanning around 10,000 projects using world-leading ground engineering technologies to achieve safe, accurate and economically delivered outcomes. 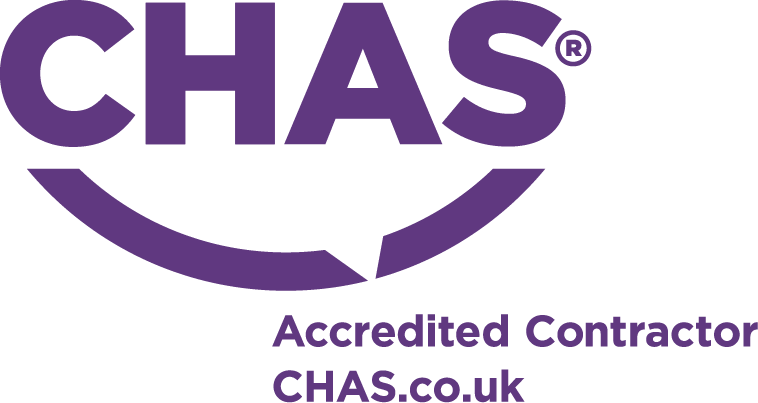 Our aim is to be the best at solving your structural settlement, subsidence and ground problems with a minimum of disruption to your life or business. Our site operations require a relatively small footprint – for resin injection our plant and equipment is fully self-contained within one or two trucks and for JOG one or two shipping-type containers. For all but the simplest projects, progress is monitored using laser levels or fully integrated, robotic survey stations. We can also assess sub-soil conditions before and after restoration by using portable hand-operated dynamic penetration devices, without need for vehicle access. Mainmark technologies are built on the strength, longevity and versatility of cementitious grouts and expanding polyurethane resins. 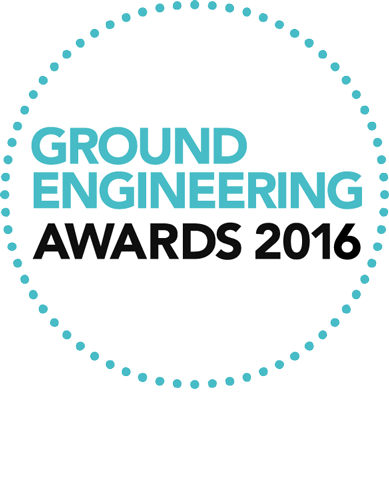 Mainmark Ground Engineering (UK) has access to the Mainmark group’s technical and project experience and know-how. All work is carried out by Mainmark using our own equipment, dedicated technicians and Quality Management Systems. 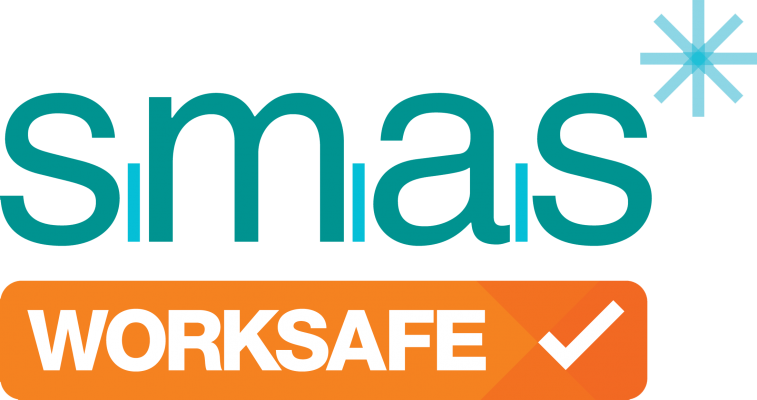 Mainmark Ground Engineering (UK) Ltd has been accessed by Safety Management Advisory Services Limited and awarded a Worksafe Contractor Membership Certificate as a Principal Contractor.